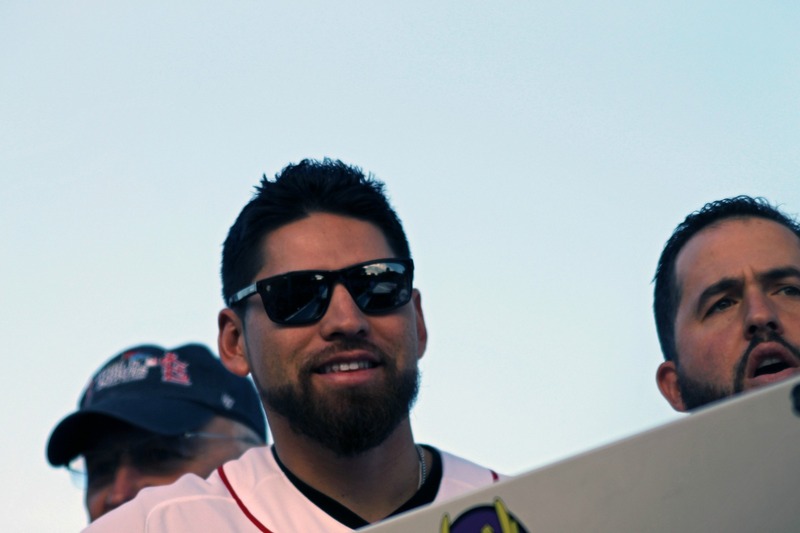 Jacoby Ellsbury, Outfielder, Red Sox Rolling Parade | Stop. Look. Shoot.